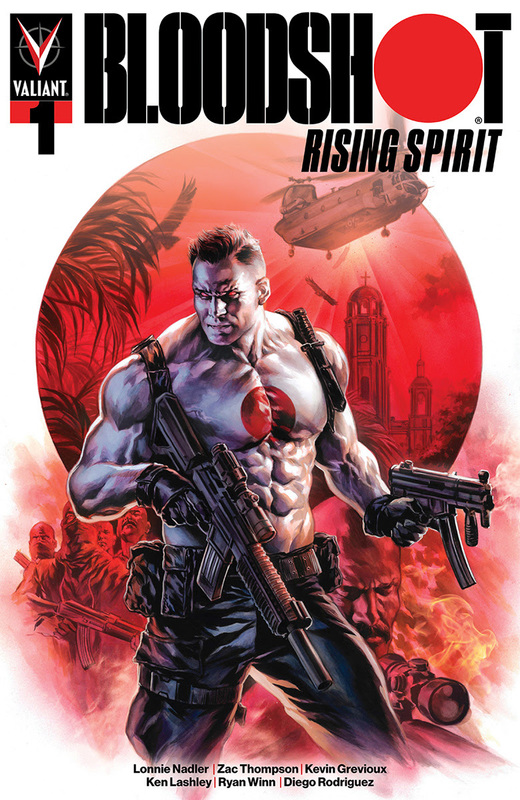 Something to Muse About: Valiant Voice: BLOODSHOT RISING SPIRIT #1 – Valiant's Highest-Selling Modern Bloodshot Series – On Sale Now! | And More! Valiant Voice: BLOODSHOT RISING SPIRIT #1 – Valiant's Highest-Selling Modern Bloodshot Series – On Sale Now! | And More! 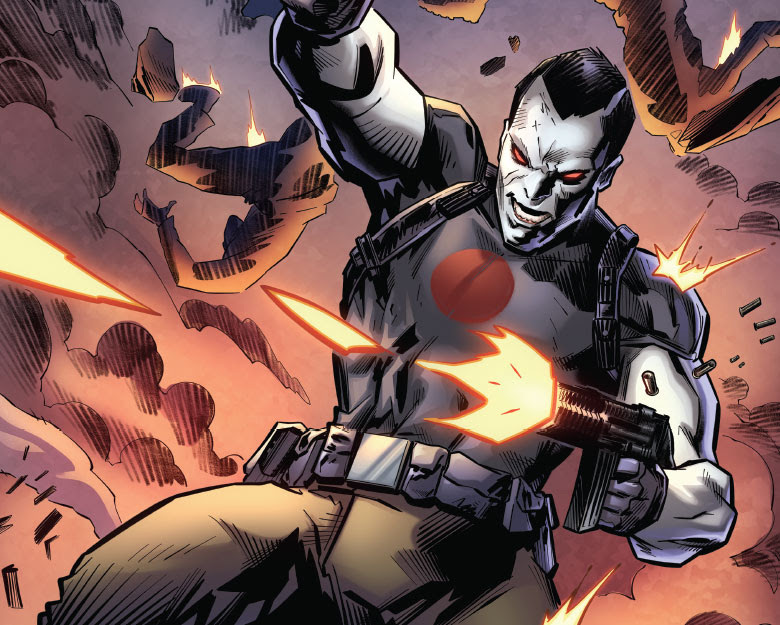 In Stores Today – BLOODSHOT RISING SPIRIT #1 and NINJA-K #13! In stores this Wednesday, celebrated writer Kevin Grevioux teams up with critically acclaimed writing duo Lonnie Nadler and Zac Thompson and distinguished artist Ken Lashley for BLOODSHOT RISING SPIRIT #1, the first issue of a brand-new definitive origin story for Valiant's walking weapon of war! 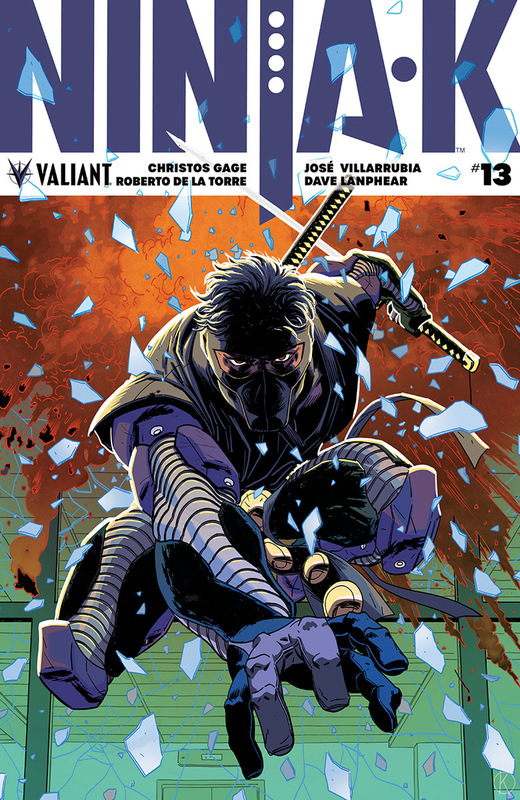 Plus: Pulse-pounding writer Christos Gage and senses-shattering artist Roberto de la Torre tighten the screws as NINJA-K #13 reaches an unforgettable turning point! 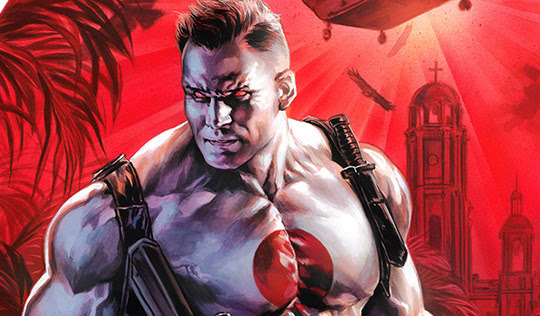 BLOODSHOT RISING SPIRIT #1 Surpasses Records to Become Highest-Selling Bloodshot Comic in the Modern Valiant Era! Valiant is proud to announce that BLOODSHOT RISING SPIRIT #1 – the FIRST PULSE-POUNDING ISSUE of a BRAND-NEW SERIES and NEW JUMPING-ON POINT for the publisher's most brutal, unrelenting character – is now the highest-selling Bloodshot comic of the modern era, surpassing records for BLOODSHOT (2012) #1, BLOODSHOT REBORN #1, and BLOODSHOT SALVATION #1! 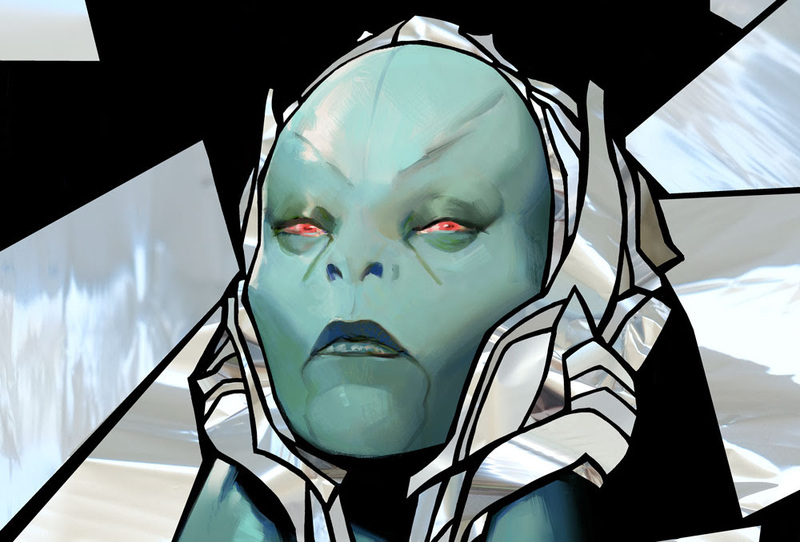 THE FORGOTTEN QUEEN #1-4 PRE-ORDER BUNDLE Collects War-Monger’s Rise to Power This February! 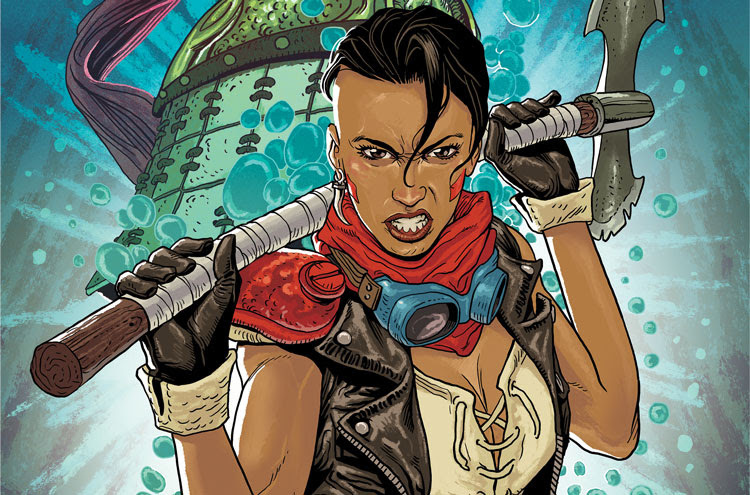 Valiant is excited to announce that THE FORGOTTEN QUEEN – a war-torn new limited series by rising star writer Tini Howard and sensational artist Amilcar Pinna – will be available to pre-order at comic book stores everywhere in advance of its February 27, 2019 premiere date! Available only as a pre-order set, THE FORGOTTEN QUEEN #1-4 PRE-ORDER EDITION BUNDLE – four massively expanded editions of the War-Monger’s rise and fall through the ages – can only be ordered together and must be reserved with your local comic shop by the final order cut-off date of February 4th, 2019! Don't Miss The X-O MANOWAR by MATT KINDT DELUXE EDITION HC for LOCAL COMIC SHOP DAY 2018! It's almost time for Local Comic Shop Day on November 17th, 2018, which means there are only a few more days before you can snag your copy of the super-limited X-O MANOWAR by MATT KINDT DELUXE EDITION HARDCOVER – featuring a signed page by writer Matt Kindt and an exclusive cover treatment that will never be made available again! INCURSION #1-4 PRE-ORDER EDITION BUNDLE Collects the Entire Otherworldly Series – In Stores February! Valiant is proud to present the INCURSION #1-4 PRE-ORDER EDITION BUNDLE, available only as a set to fans who reserve the entire series with their local comic shop by the final order cut-off date (FOC) of January 28, 2019! Released monthly from February 2019 through May 2019, each PRE-ORDER EDITION comes packed with trade paperback-style extras and bonus content, including creator commentary, behind-the-scenes looks at the creation of the comics, process character designs and artwork, and first looks at upcoming issues, plus exclusive covers that can’t be found anywhere else, beginning with powerhouse artist Tonci Zonjic – all at no extra charge! 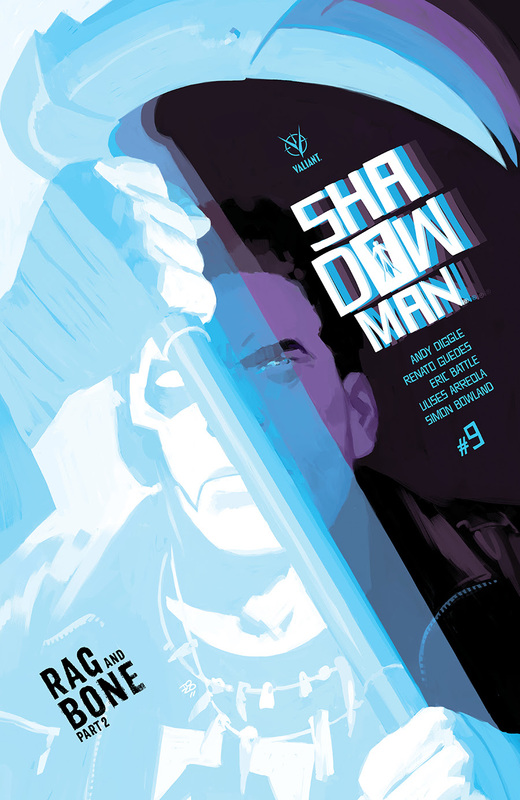 In Stores Next Week – SHADOWMAN #9 | QUANTUM AND WOODY #12 – On Sale November 21st! 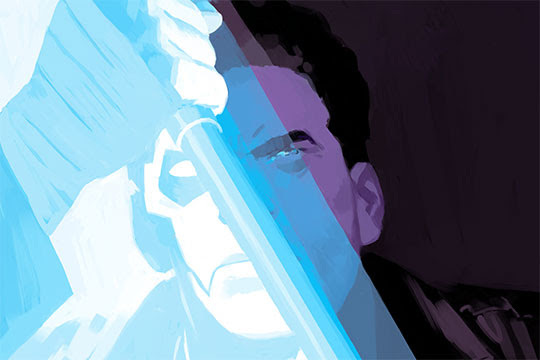 Next week, renowned writer Andy Diggle delivers a powerful portent of horror as SHADOWMAN #9 creaks onward, gorgeously rendered by artist Renato Guedes! Face to unearthly face with the sorceress responsible for binding his fate to that of the deadly shadow loa, Jack now stands at a crossroads… Will he achieve his greatest desire and free himself from the monster within? 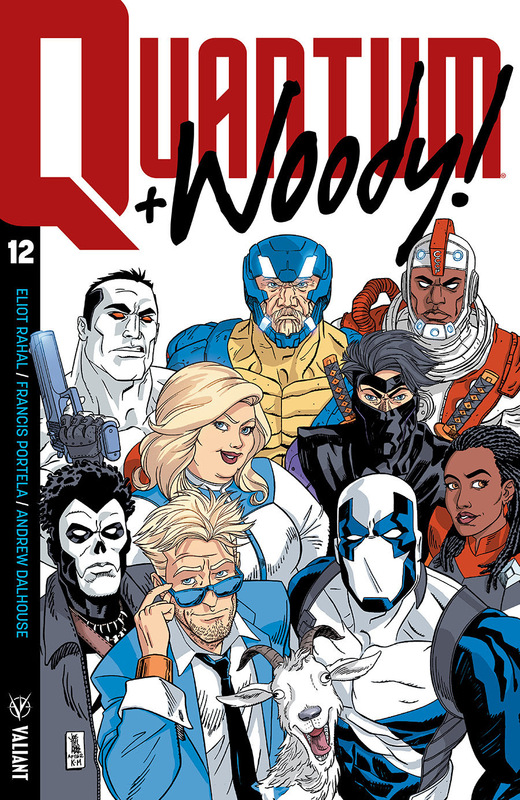 Plus: Start stretching now, ‘cuz you don’t want to pull a muscle when rising star writer Eliot Rahal and fan-favorite artist Francis Portela begin tryouts for the biggest and best superhero team around in QUANTUM AND WOODY #12 – the sensational one-shot finale! This Week in Digital Comics! The best of the Valiant Universe, past and present, available now on comiXology and iOS devices.